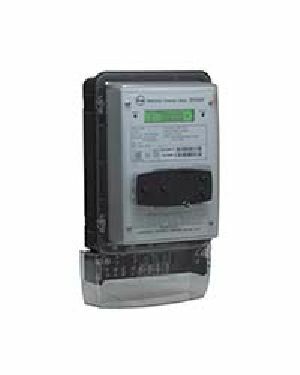 Abt meter, 4 quadrant meter with pulse output LED's for kWh & kVArh, Class 0.2s for Active & o.5s for Reactive Energy, 3 Comm. 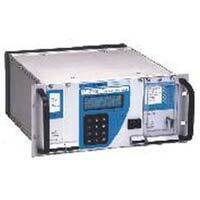 Port, RS485, RS232 & optional, Phase Wise THD for V&I. 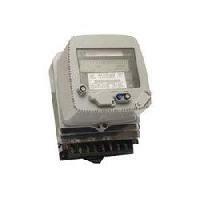 Features : Class 0.2s accuracy,3 Phase 4 Wire etc. 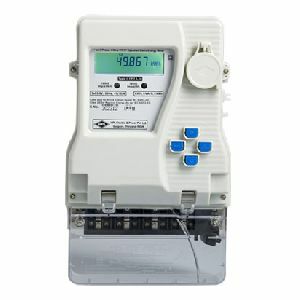 We also carry a huge stock of LT and H T Meters , Meters are mostly demanded by LT Clints of 505, 1005, 1505, 2005 for their requirement, We also serve -5 Amp H T Tod Meters with H T Costumers. 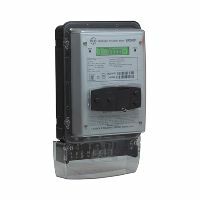 The Mk6E is an enhanced upgrade of the Mk6 meter, built with a higher class accuracy of 0.2S, catering to the high-end markets. 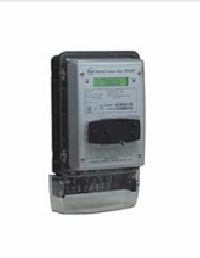 The Mk6E is a high-precision meter created for generation and transmission applications, as well as for revenue metering at high-end consumer facilities. 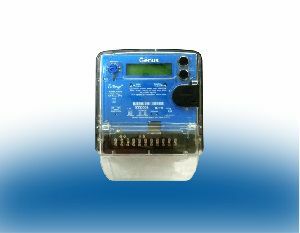 Ours is a well-recognized organization based in Tanuku(India) and appreciated for offering products in the local markets. 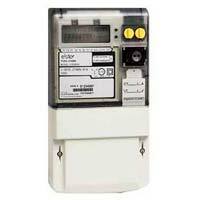 With the assistance of our hardworking team, we are able to offer a wide range of quality ABT Meter. 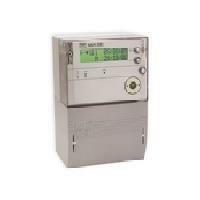 One of the best abt meters supplying company. Sp Energy & Power Solutions Private..